Before Polymer provided two class of components (core-elements) which were skeleton components that cover head/body/foot of pages covering structure of the application. 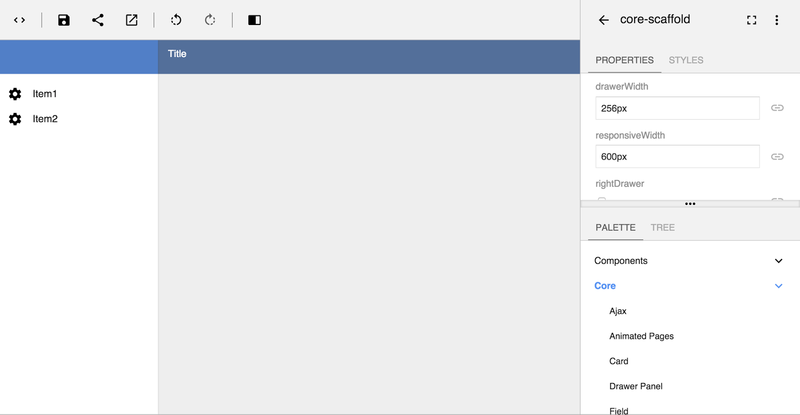 Another set of components were paper-elements which was designer class of components supported by Google Material Design standards. 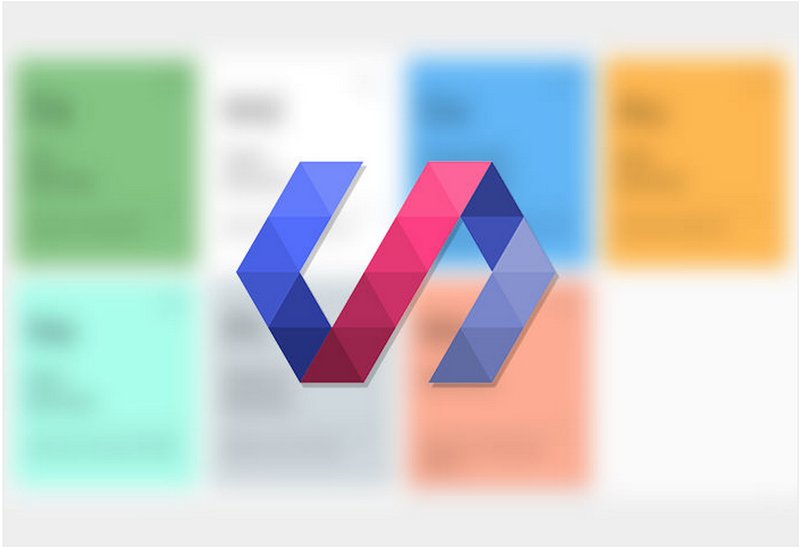 With Polymer 1.0, Google have clearly classified components in seven different categories which makes it easy for developer search and look for right components. The core-elements are now called as Iron-elements, click the picture below to go custom elements page. In Google I/O, Google have launched stable release of Google Polymer, this time, Google have broadly categorized components which (almost) every web application need. 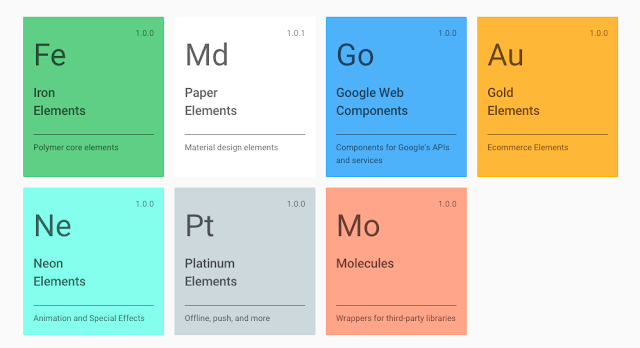 Google divides them into groups: Iron Elements, Paper Elements, Google Web Components, Gold Elements, Neon Elements, Platinum Elements, and Molecules. Iron Elements is a collection of basic elements. These basic elements are what we normally use to build a web page such as an input, form and image. The difference is Polymer adds some extra powers to these elements. Iron elements are all prefixed with iron-, for example <iron-image>, which is used to display an image. 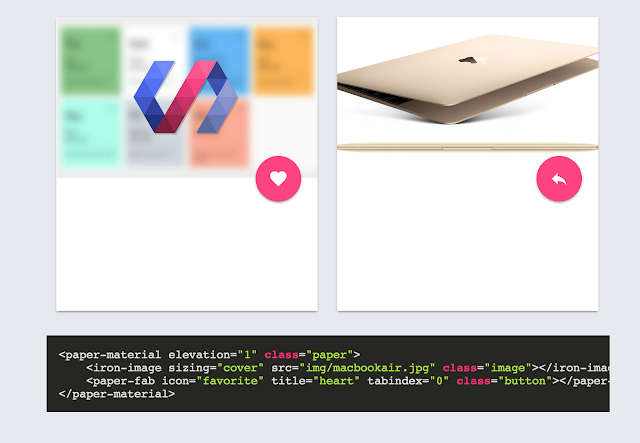 The <iron-image> element has been equipped with some extra attributes that we cannot apply in the regular <img>element. We can, for example, add preload, fade, and placeholderattributes. The Google Web Components are special elements that deals with google services such as Google Maps, Youtube and many more. 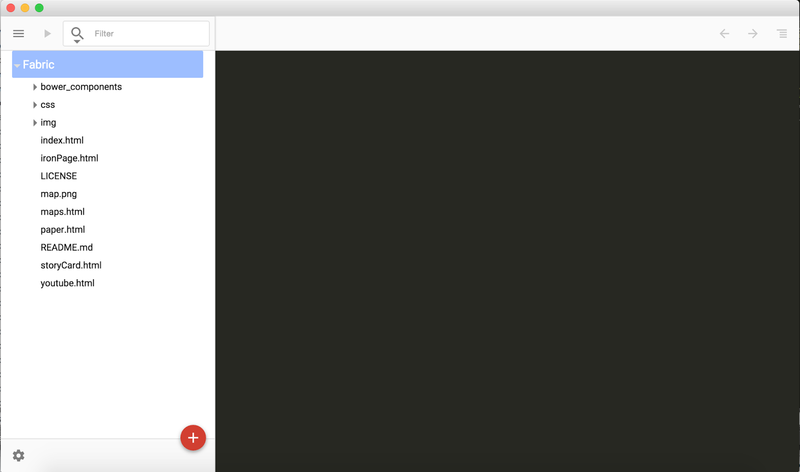 Elements in this group make interacting with Google services just a few lines away. The following is an example to show a Google Map using the <google-map>element. 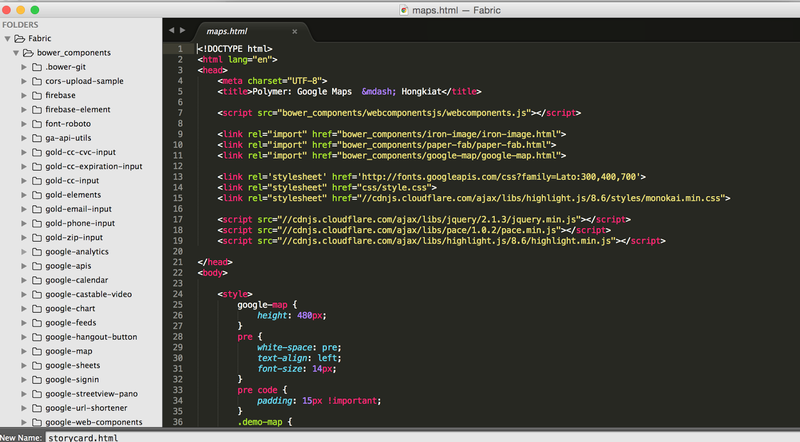 Read here, to learn how to start with your first polymer project. 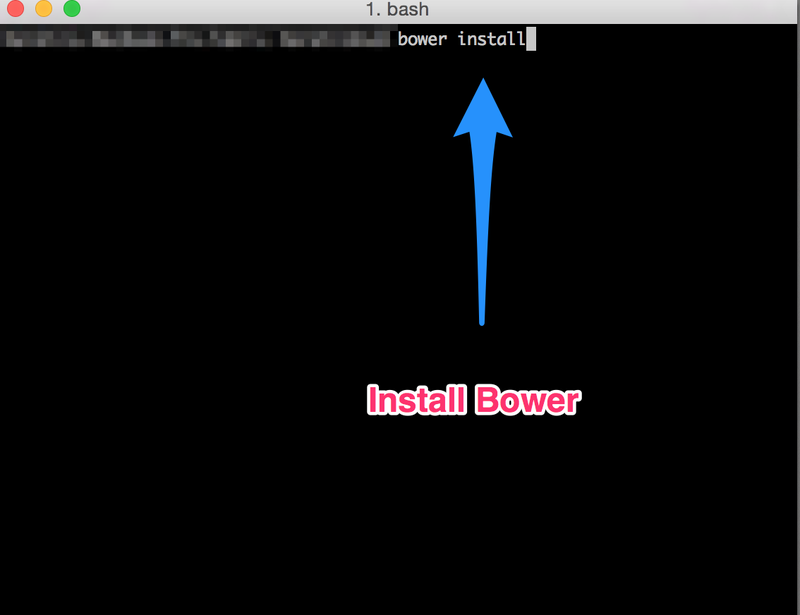 You have to make sure you have bower (package manager) installed. Bower download all components for your to jump start and download all dependencies. After successfully download, import webcomponents.js in your project and then start importing html components as needed in the project. 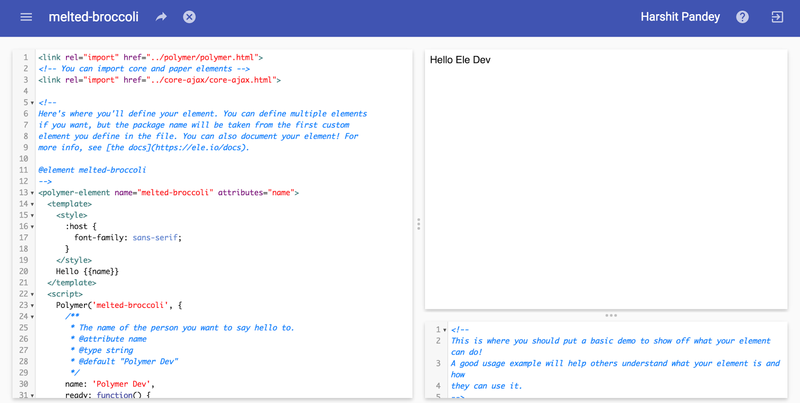 A powerful online and beautiful tool for building HTML component online, wired to support Polymer at heart. In Google I/O, Polymer Team launched Polymer Starter Kit, for newbies to play with Platform. It is quick and easy and comes with three packages, focusing on beginner, intermediate and for yomen user. If want to learn how to use Yomen, here my pervious post here. I also recommend following these coolest of channels shown here. 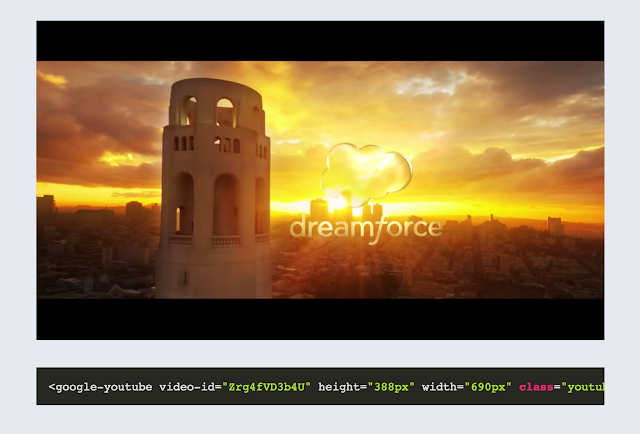 Stay tuned for more update on Polymer with Salesforce in coming releases ! !